The team at Palermo Physio and Wellness is excited to announce the expansion of foot care hours and Chiropodist availability at our Oakville Foot clinic. Chiropodist (footcare specialist), Nasim will be available to provide expanded hours alongside Chiropodist Arien in expanded clinic hours. 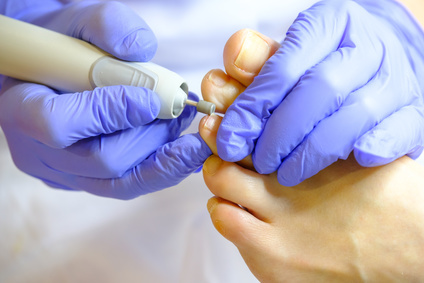 The scope of practice for Chiropodists, or podiatry footcare specialists is broad and encompassing. 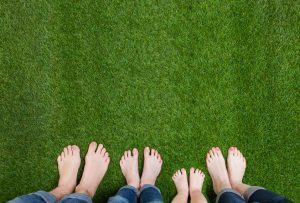 If you are having difficulties with the skin of your feet, toenails, or heels, a Chiropodist is generally a practitioner that can help treat you. If you have questions regarding how our Oakville Chiropodists can assist you, please call our North Oakville Office (905)-582-9700. We are located in the Palermo Professional Centre in North-West Oakville on the borders of Milton and Burlington.